R&V Engineering delivered a supplementary firing system for a new CHP plant. 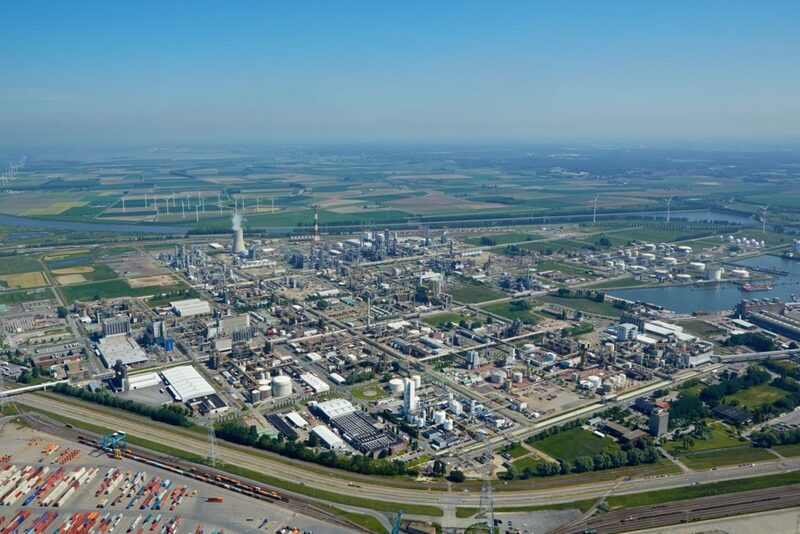 In 2006 Evonik announced they wanted to restart the old methionine plant in Antwerp – after a considerable modernization. In October 2008 this was realized. In June 2009, an additional a capacity increase was announced. The restart of the ME-1 production unit required additional quantities of steam. To meet this need with minimal additional CO2 emissions, Evonik Degussa Antwerpen NV made a contract with Lillo Energy NV for the construction and operation of a second CHP. R&V has designed a supplementary firing system firing both natural gas and process waste gas simultaneously on a single burner system. The fuel systems providing the fuel supply to the burners have also been designed and manufactured by R&V Engineering.